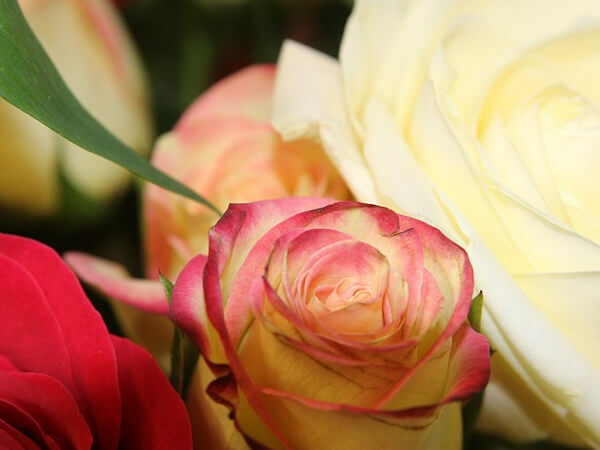 Verna M. Ward, age 96 of Kewaunee died on Monday, February 4, 2019 surrounded by her family. She was born in Kewaunee to the late Louis and Clara (Nimmer) Hardtke. 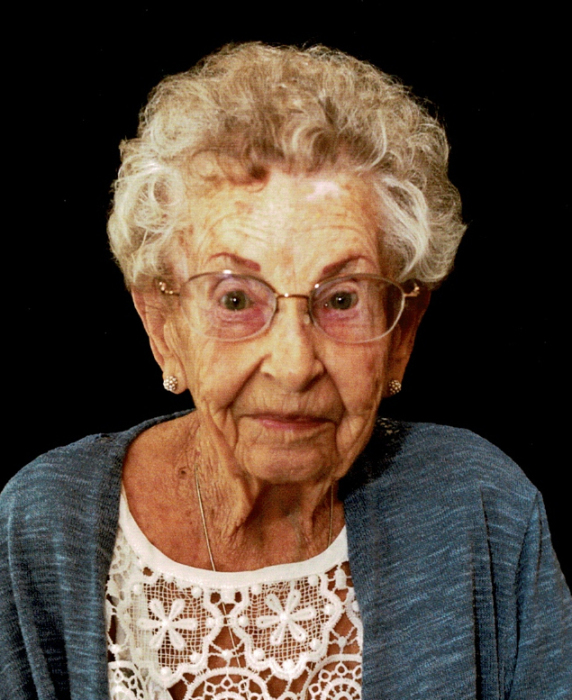 She graduated with honors from Kewaunee High School in 1938. She farmed for many years and also worked for Kewaunee Equipment and Olsonite at Algoma. She was a member of Immanuel Lutheran Church in Kewaunee and Prince of Peace Lutheran Church in Arizona. She married Lester Paape in 1946 and later married Dewey Ward in 1976 and he preceded her in death in 2011. She and Dewey traveled extensively through out the United States and Australia. They also enjoyed square dancing and numerous other hobbies. Survivors include one daughter and son-in-law: Sherry and Ron Schafer, Green Bay and one son and daughter-in-law: Gerald (Gary) and Rita Paape, Algoma; four step-children; five grandchildren: Lori (Steven) Piontek; Tina (Keith) Brunner, John (Jennifer) Paape; Kim (Pat) Esselman; Scott (Rachel) Paape; sixteen great grandchildren; ten great great grandchildren and a sister-in-law: Joyce (Robert) Stevens and numerous nieces and nephews. She was peceded in death by two sisters: Mildred (Carl) Dachelet; Violet ( Renatus) Stuebs and one brother: Elroy Hardtke. Friends may call after 12:00 Noon Sunday, February 10 at Immanuel Lutheran Church, 1012 Wisconsin Ave. Kewaunee until the time of services. The funeral service will be held at 2:00 p.m. with Rev. Kenneth Kratz officiating. The family would like to thank the staffs of Rebekah Haven and Unity Hospice for the loving care that they gave Verna and her family and to Pastor Kratz for his visits and blessings.